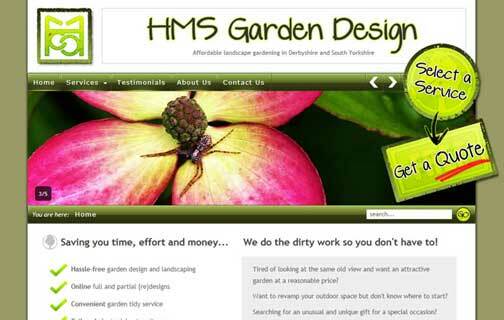 Web Design in Chesterfield ║ fast, focused, functional. 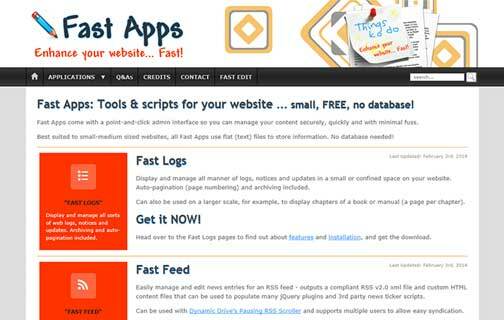 Get a free and easy CMS to edit your website! Includes file manager and page manager with a one-click interface to easily arrange the menu. 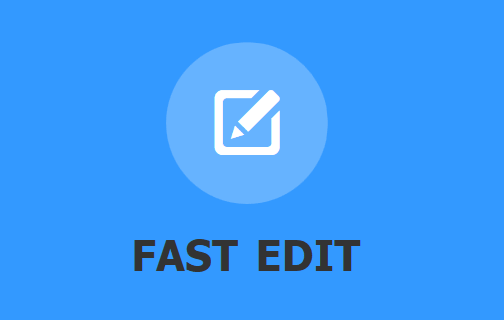 Get a super-simple content editor for your website. 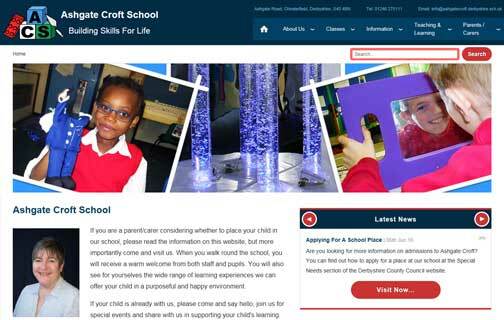 Its point-and-click toolbar loads right on the web page you want to edit - no hassle, no fuss! Get a no-fuss website snippet editor. Easy setup, runs in the back-end, and supports multiple snippets of editable content on any number of web pages. 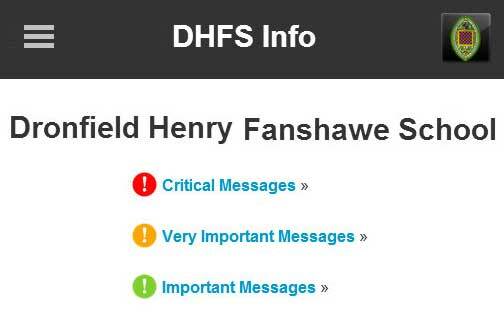 Get a hassle-free message manager to display an alert box or critical warning to web vistors. 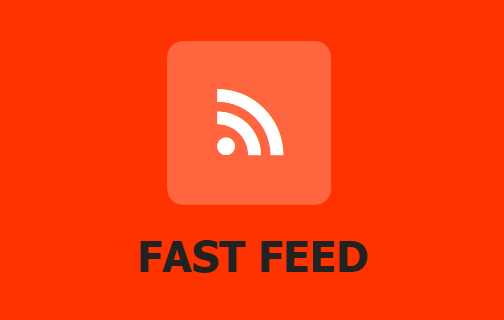 Use the RSS file to feed alerts to social media websites. Find out what's interesting me in my latest blog entries. Here you'll find web tips and advice, and more code gems that don't fit anywhere else. A fast and highly performant (around 200kb on small screen devices), responsive, mobile-first website. A lightweight, responsive, "mobile-friendly" website, updated automatically via a series of RSS feeds. 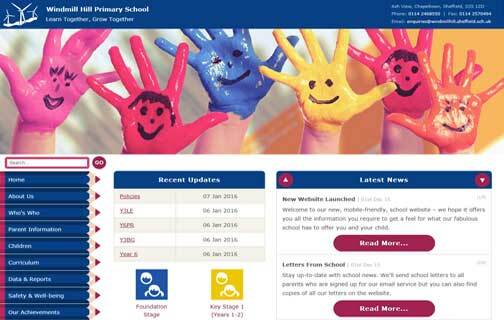 A sleek, fuss-free website, that delivers a clear, direct message. Custom branding with logo and letter-heads. A light and lean website that's fully responsive, driven by PHP, and uses flat text files to store page content. A highly optimised and responsive, HTML5/ CSS3 website, designed to showcase free scripts. Artwork for a boxed doll fashion for an annual convention's goodie-bags and charity auction. Truly outrageous graphics designed for an annual, 80s fashion doll, convention souvenir poster. Manage news entries for an RSS v2.0 xml file in a really simple way, and feed to Facebook and Twitter. A flat file, PHP web page editor and CMS. Small, FREE, no database! Easy point-and-click toolbar.